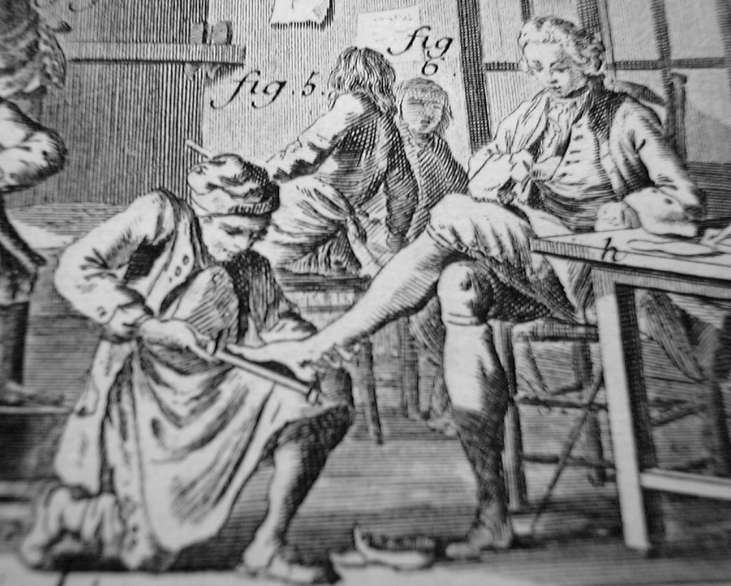 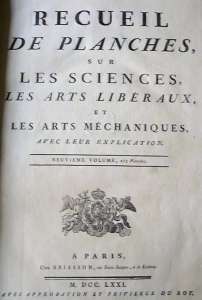 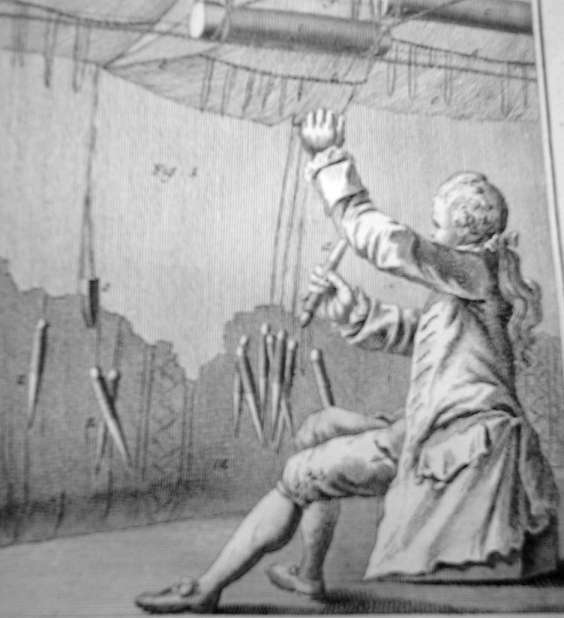 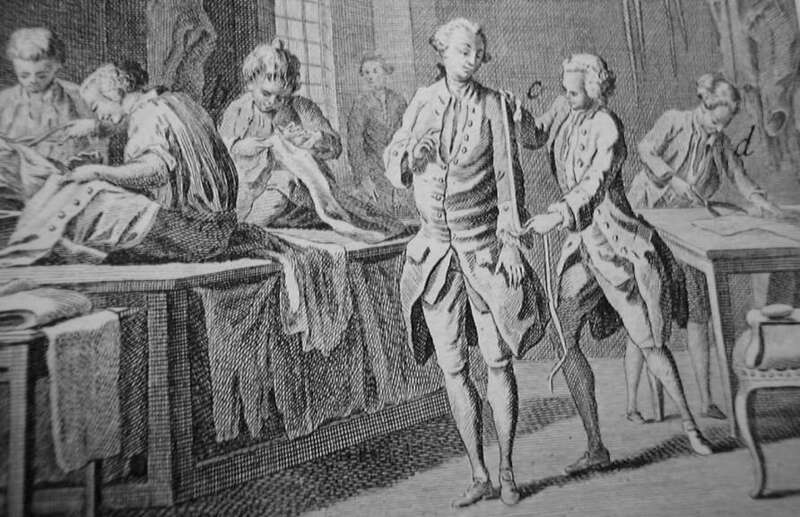 During the 1760s and 1770s, the Académie Française published a massive encyclopedia (about 20 folio-sized volumes) dealing exclusively with the crafts and trades. 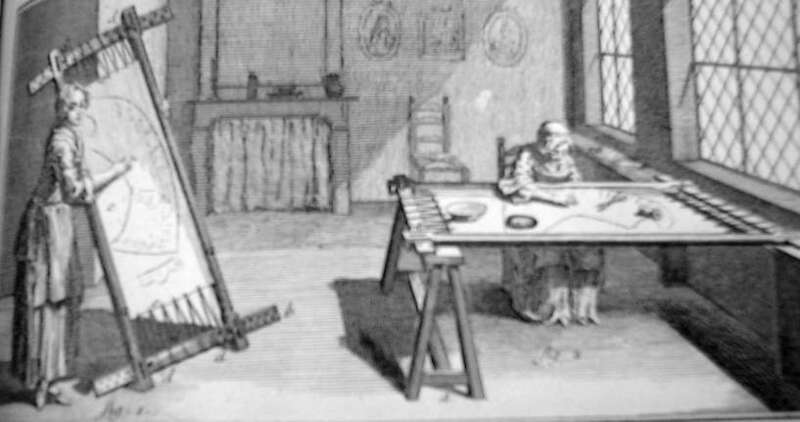 It was accompanied by almost as many volumes of engraved plates of illustrations. 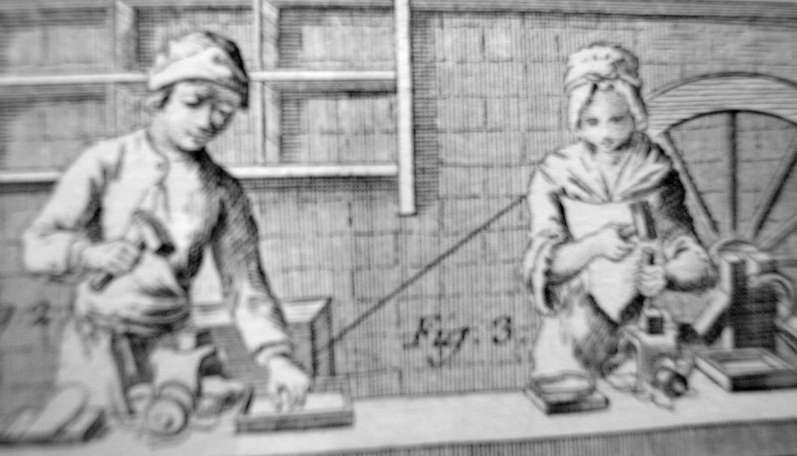 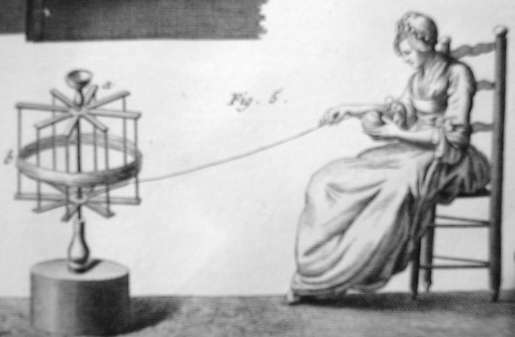 The following plates are from these supplements, either illustrating fashion-related trades or depicting people going about their trade.